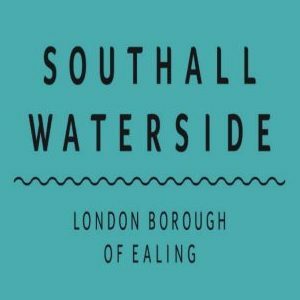 Join the Southall Waterside Community Team for a Community Clean Up day at Everyone Active Gym, Beaconsfield Road, Southall, on Saturday 13 October 2018. Help keep your local community a clean and tidy place for all to be proud of by getting involved in litter picking and general tidying between 10:30am – 1:00pm. Free refreshments will be provided on the day for all volunteers.